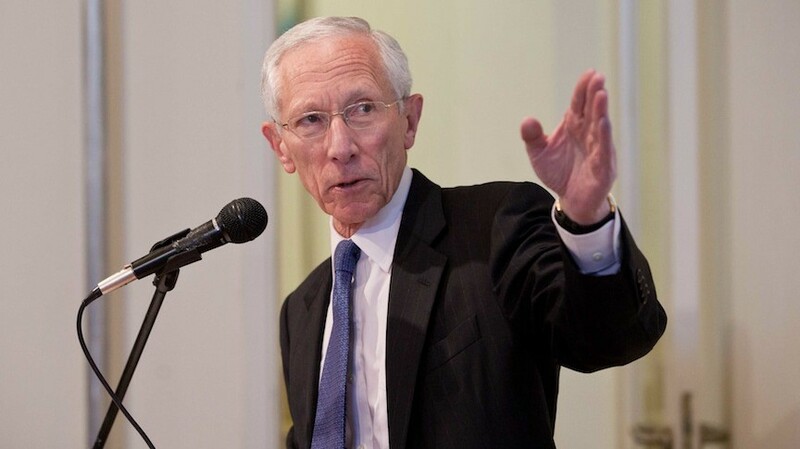 Federal Reserve Vice Chairman Stanley Fischer has just announced his intention to resign from the Fed board. This resignation comes roughly a year and a half before his term was due to expire. Fischer said his resignation was due to personal reasons and would be effective on or around Oct. 13. I have considered Fischer the most important member of the Federal Reserve board and, relatively speaking, the most conservative when it comes to mad Fed money printing. His departure is the loss of a major anchor that kept the Fed, so to speak, moored in port. The Federal Reserve press release on the resignation and Fischer's resignation letter are here. "His departure is the loss of a major anchor that kept the Fed, so to speak, moored in port." Is this the Exit Strategy that Prof. Bernanke had promised?